Look for job offers in Australia for those who want to move. 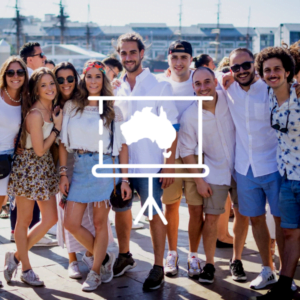 The most interesting ads to work in Melbourne, Sidney and all other cities are only available to those in Australia and already have a valid visa to work down under. To apply, you must fill our form.